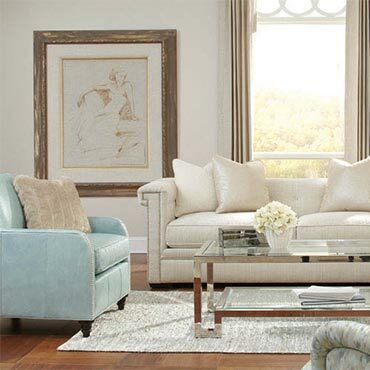 Founded by Mirza Kalaty with the aid of his sons in 1979, the company is now ready to grow into the next millennium with newer designs and innovative colors, along with a continuing commitment to providing its customers excellence in service. 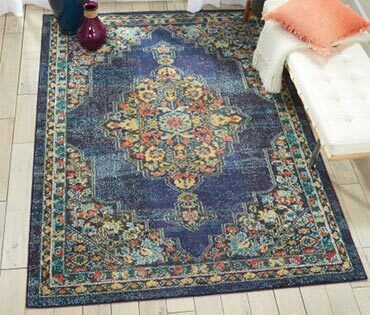 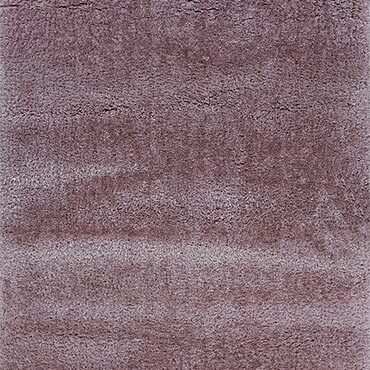 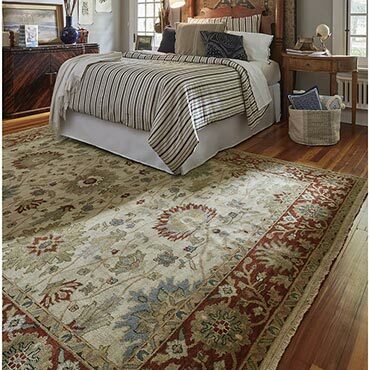 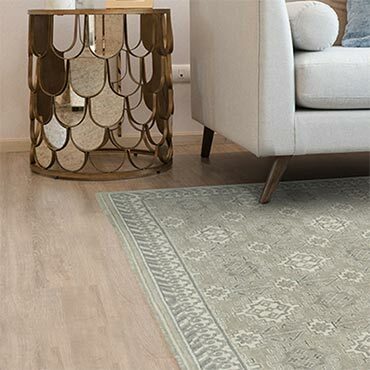 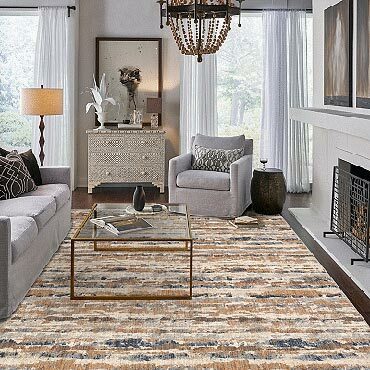 In elegant styles, and sophisticated color palettes, the HRI collections include handmade wool and silk rugs with exquisite traditional and contemporary designs. 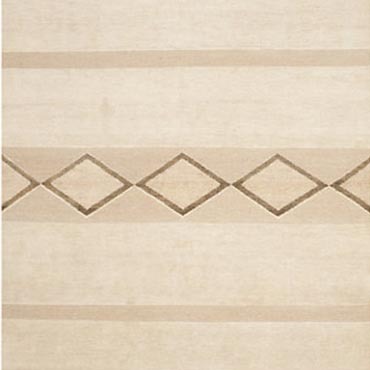 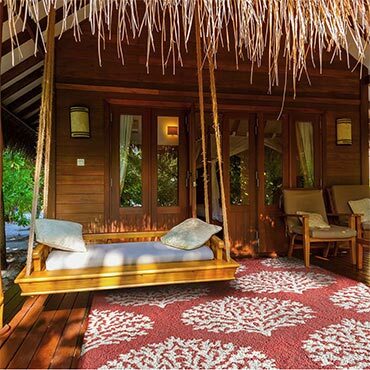 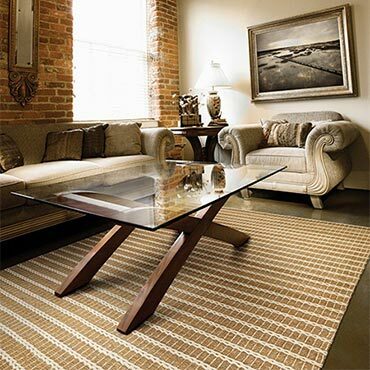 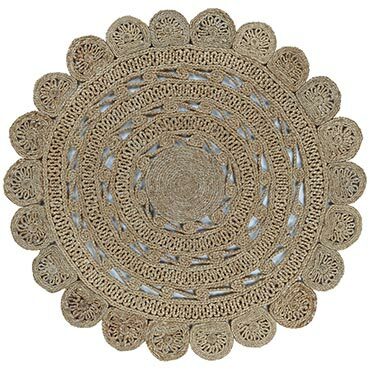 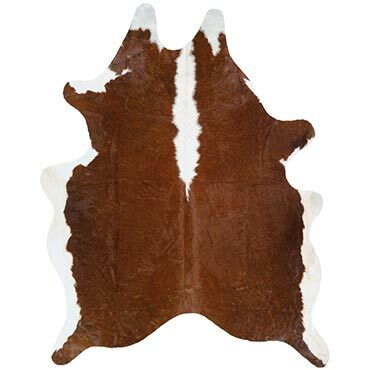 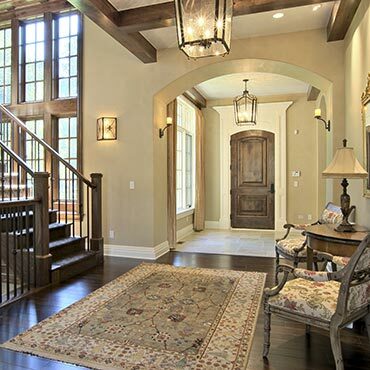 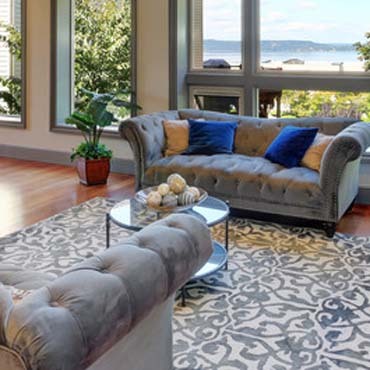 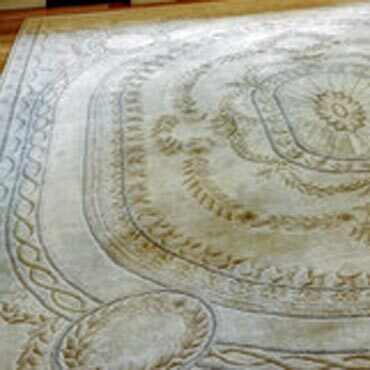 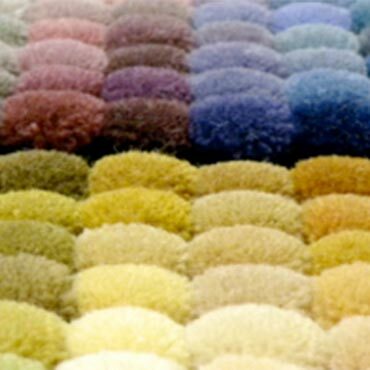 Delos Rugs - your couture rug source. 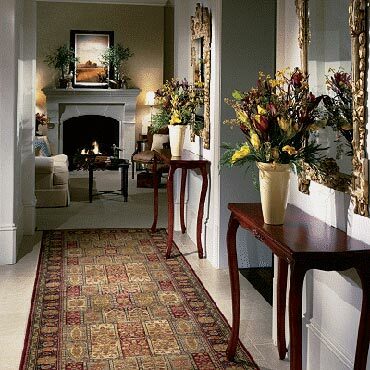 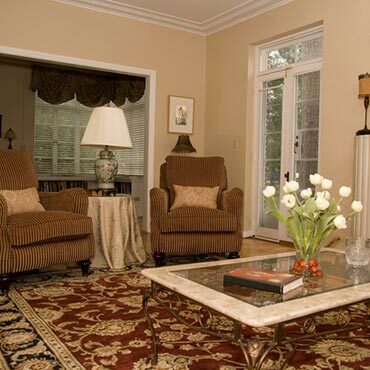 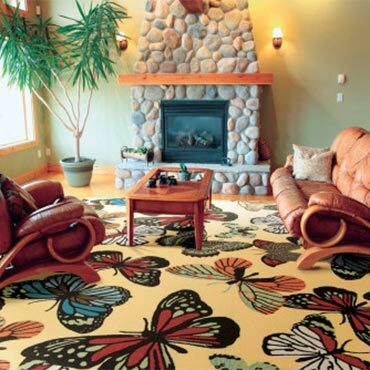 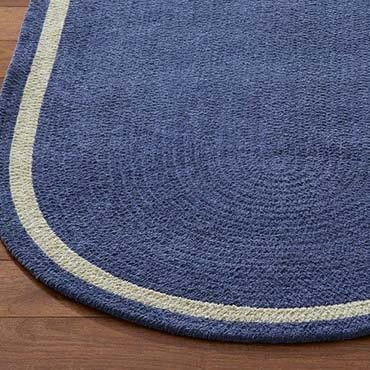 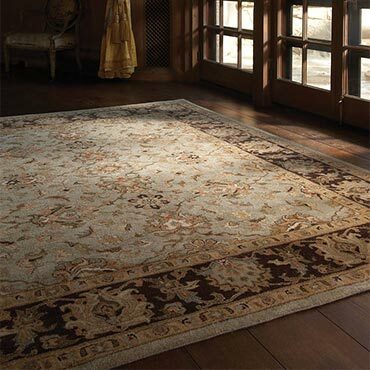 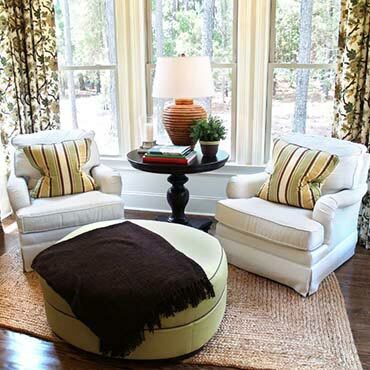 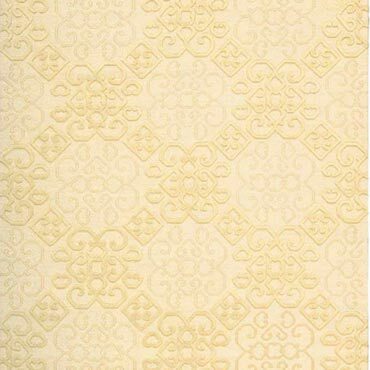 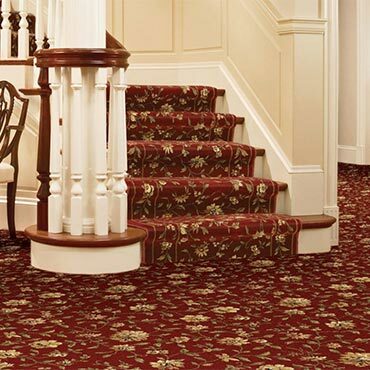 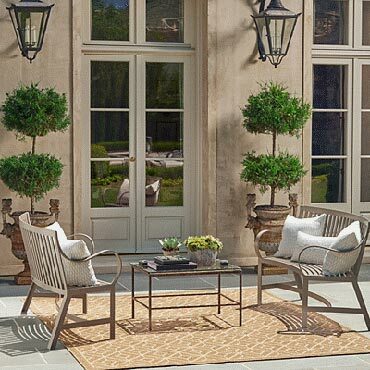 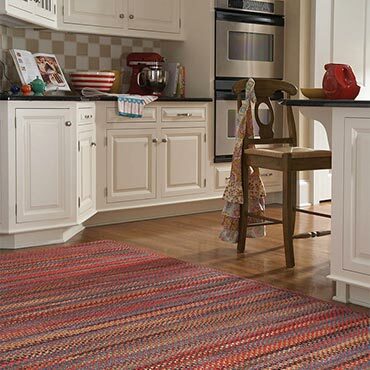 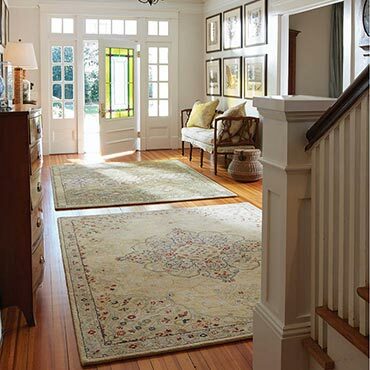 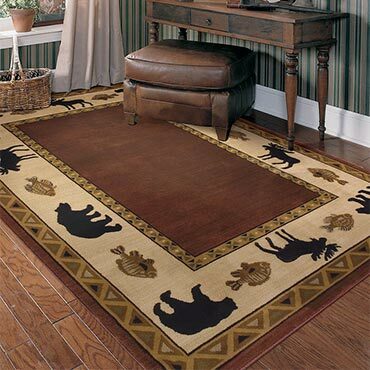 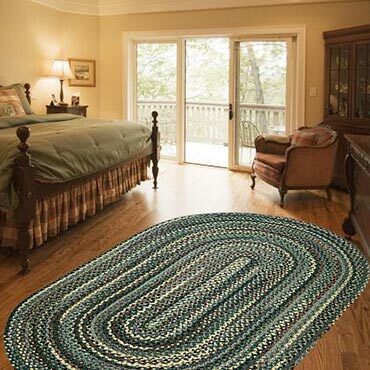 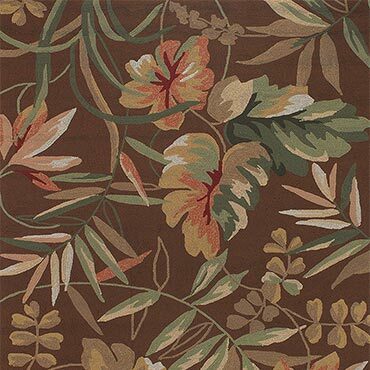 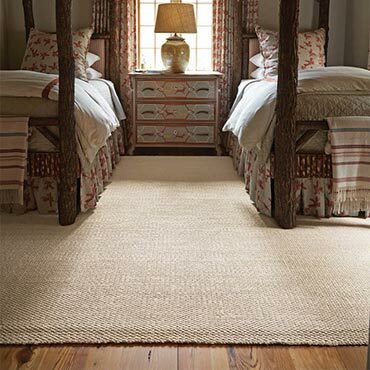 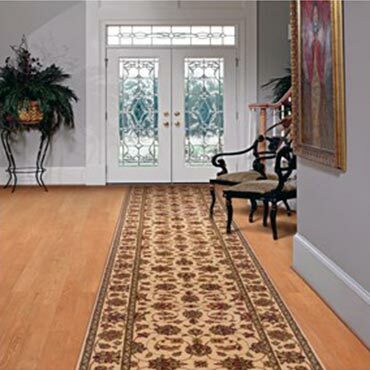 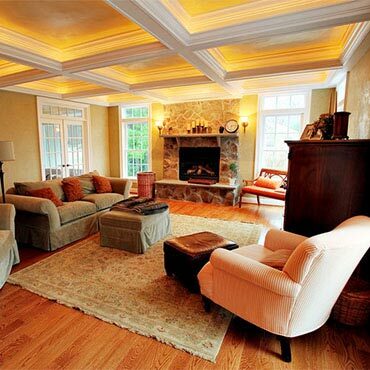 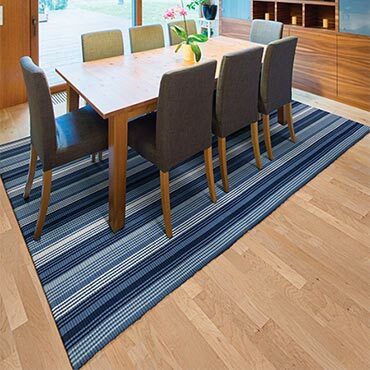 Ralph Lauren Floorcoverings represent uncompromising quality and design excellence. 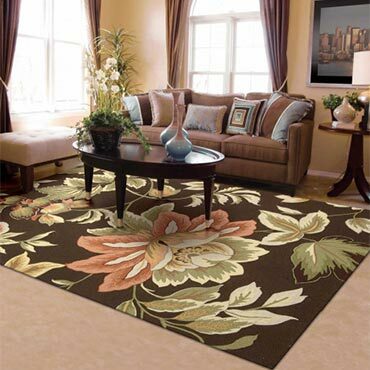 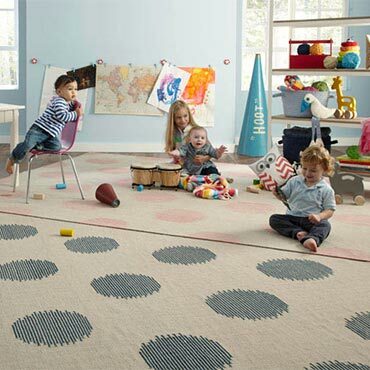 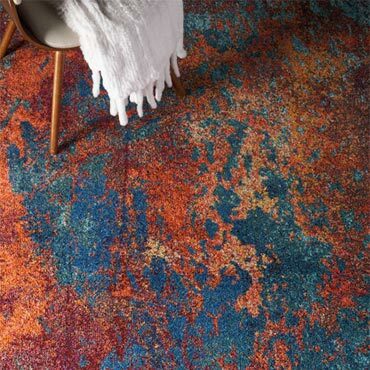 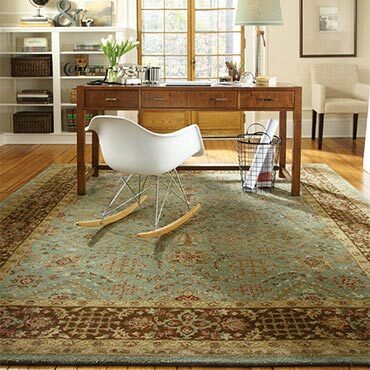 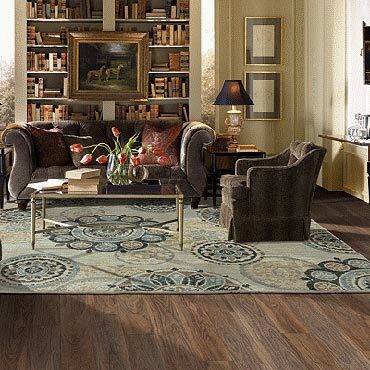 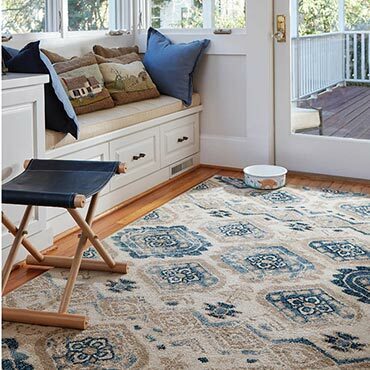 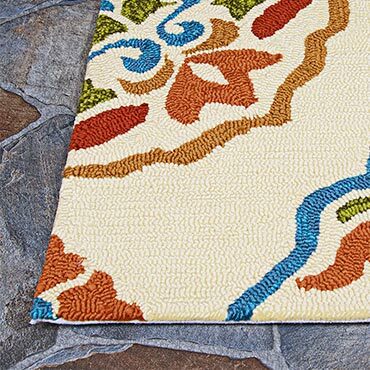 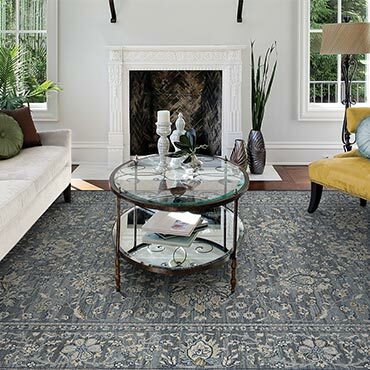 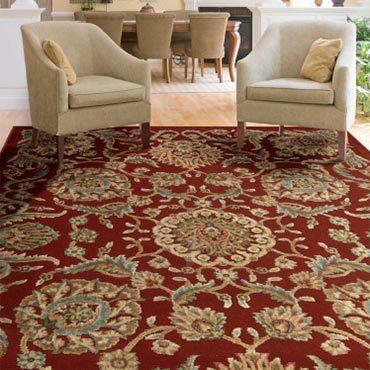 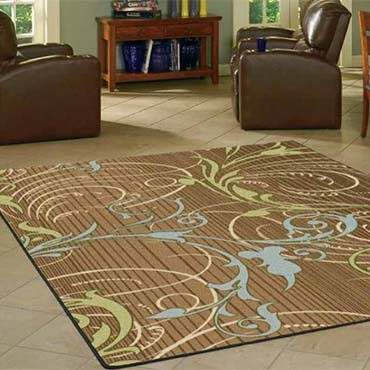 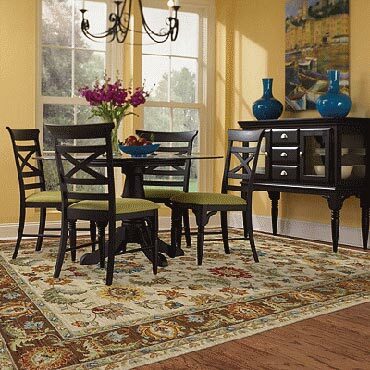 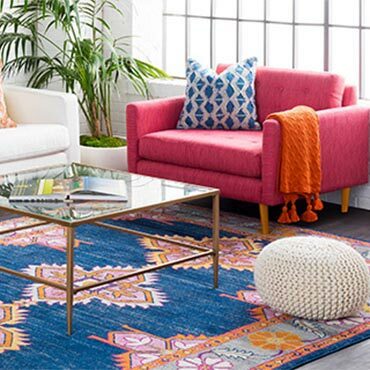 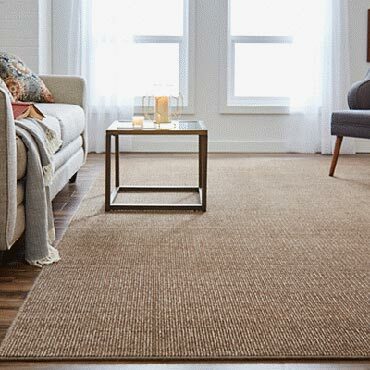 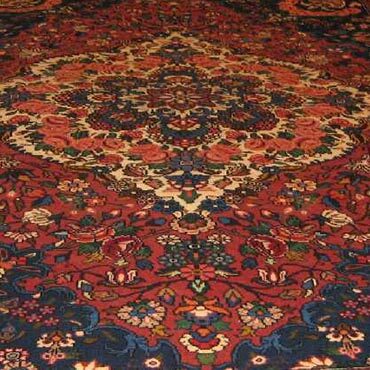 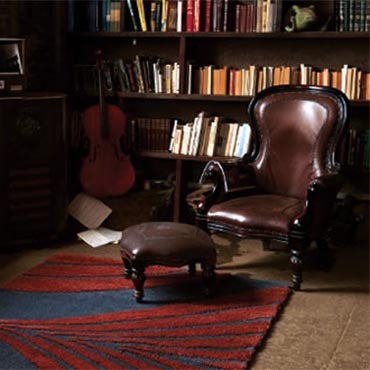 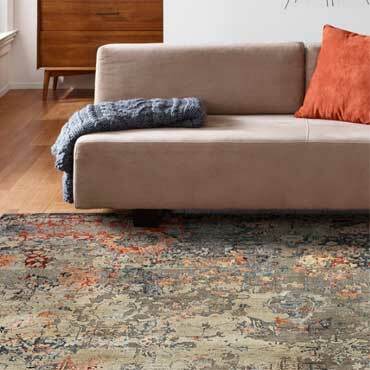 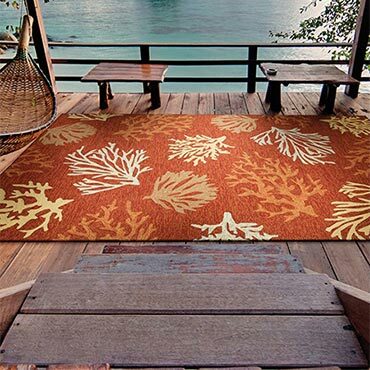 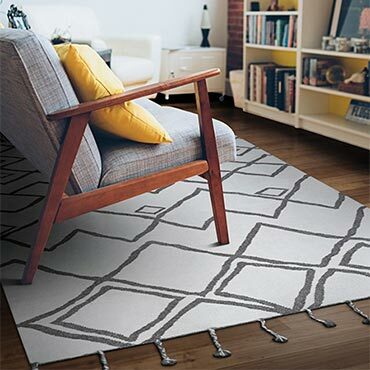 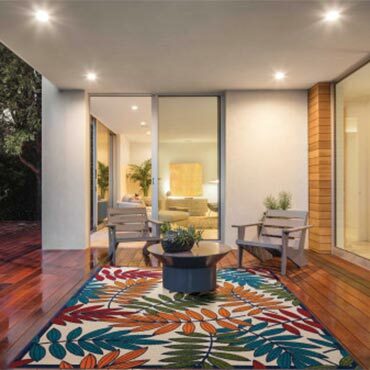 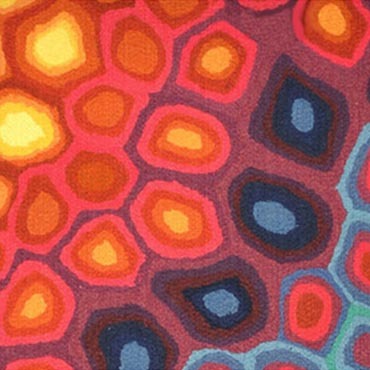 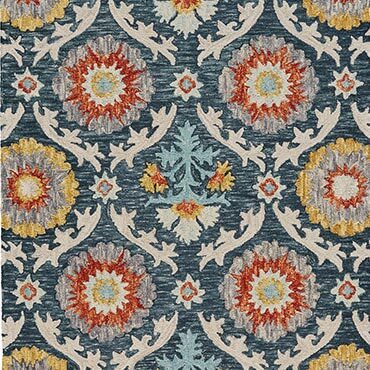 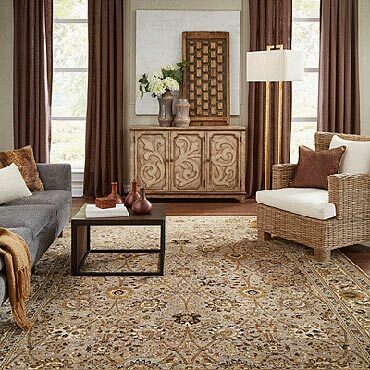 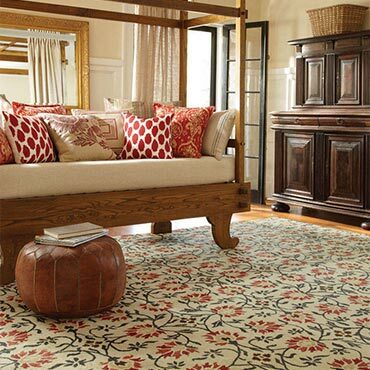 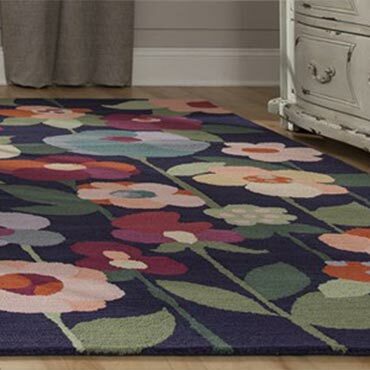 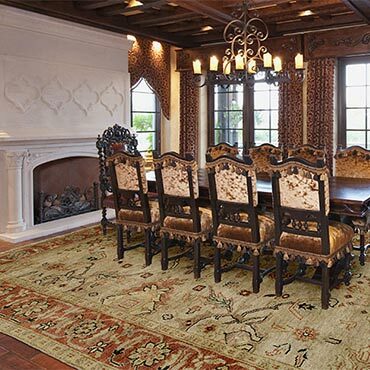 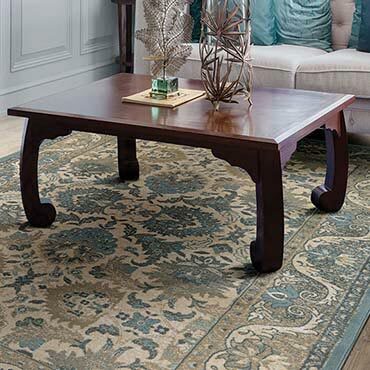 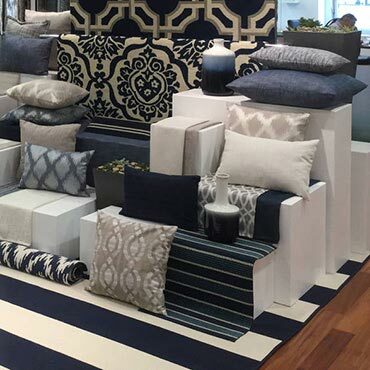 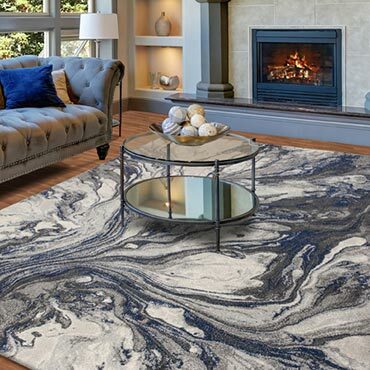 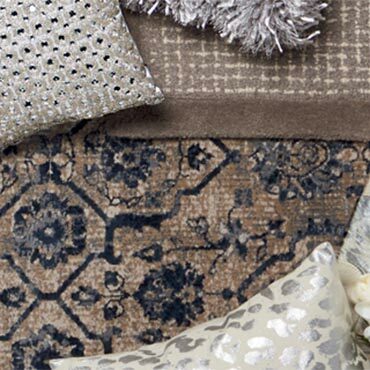 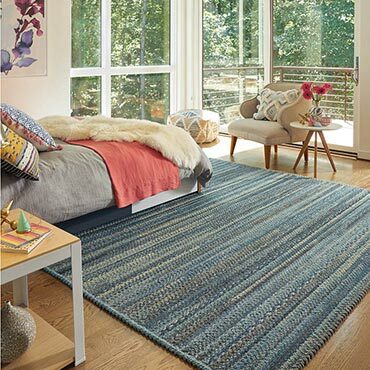 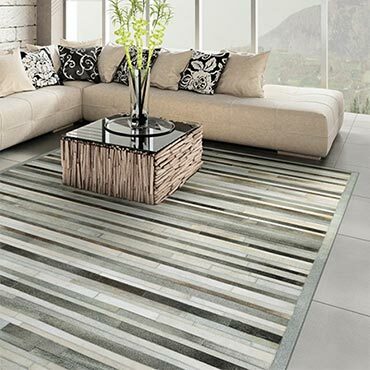 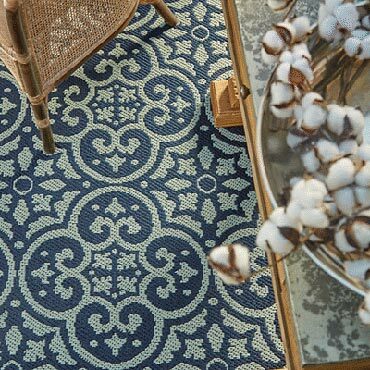 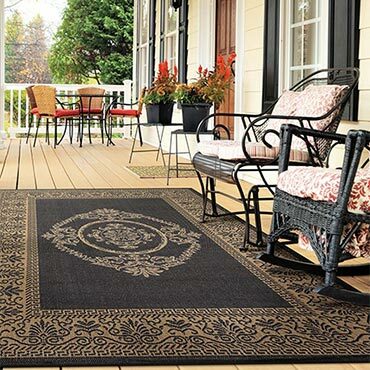 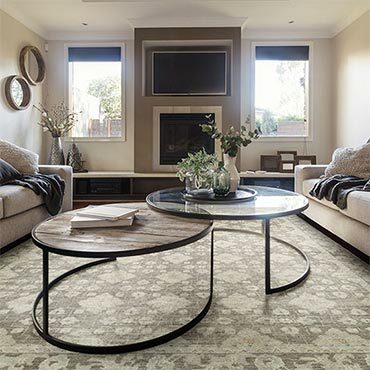 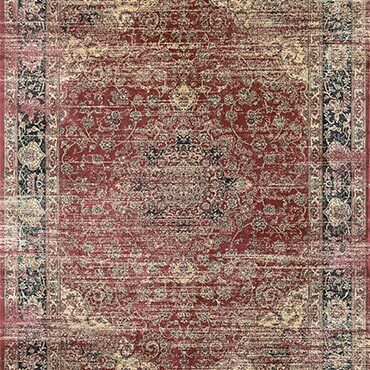 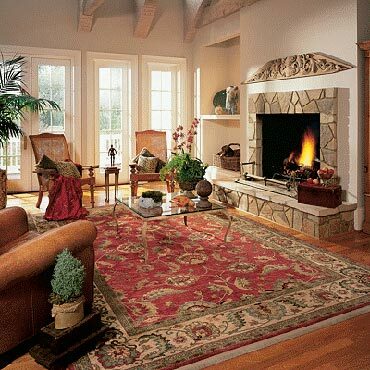 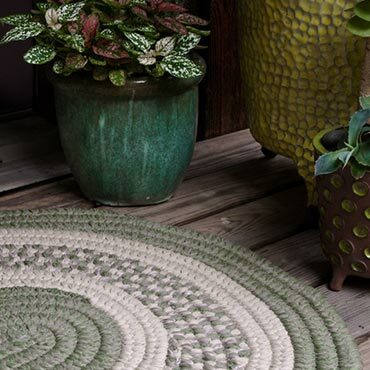 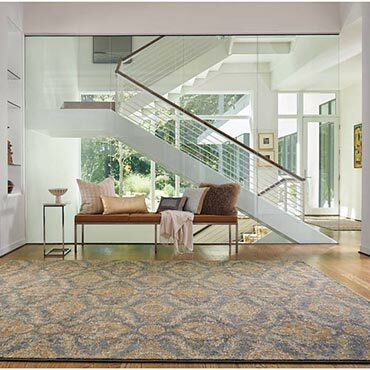 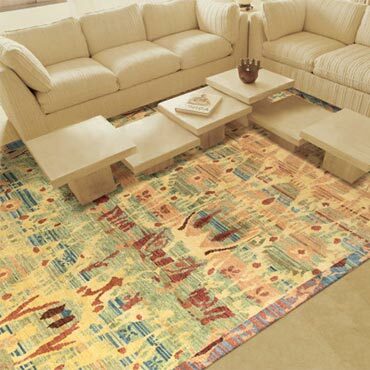 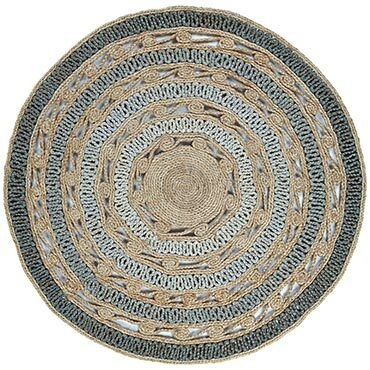 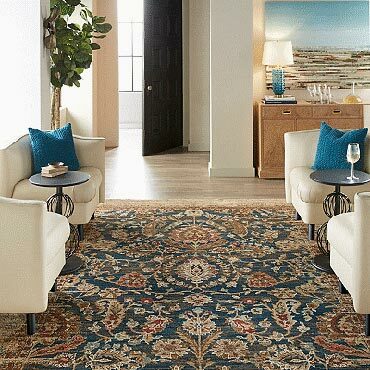 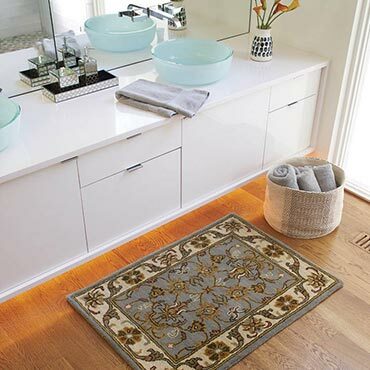 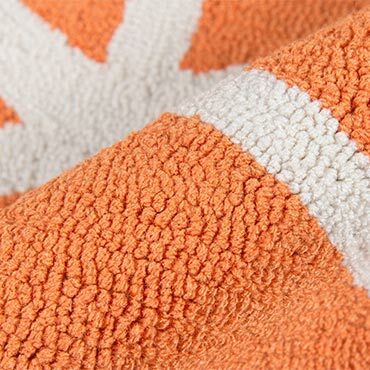 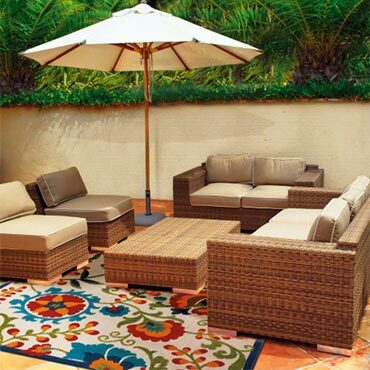 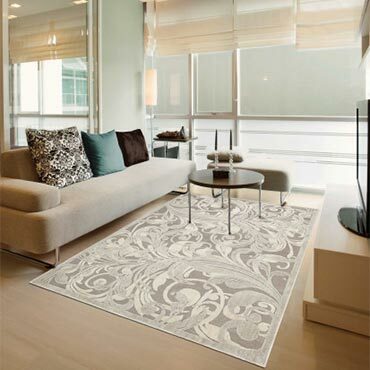 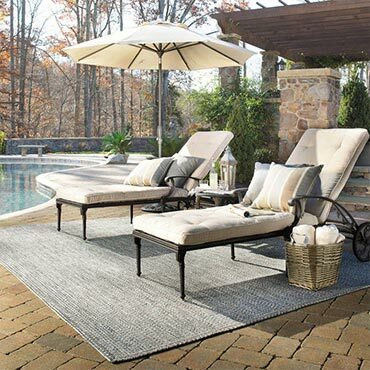 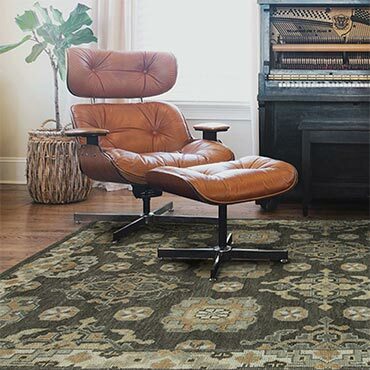 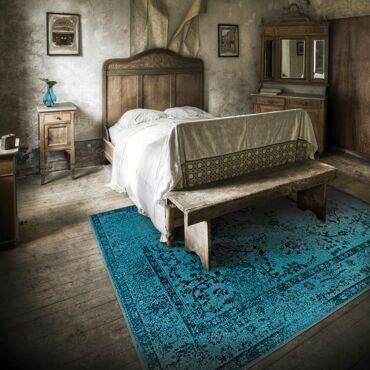 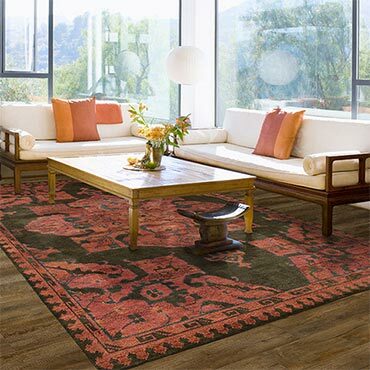 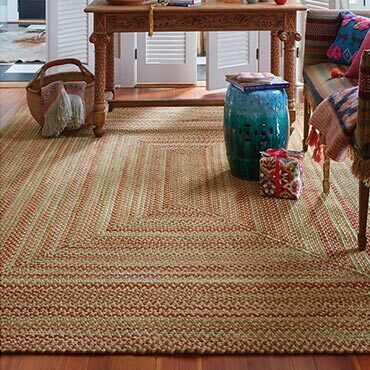 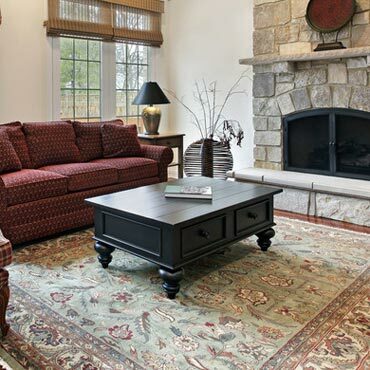 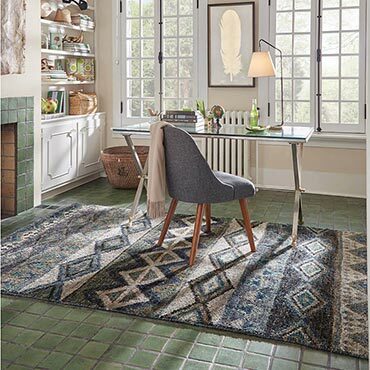 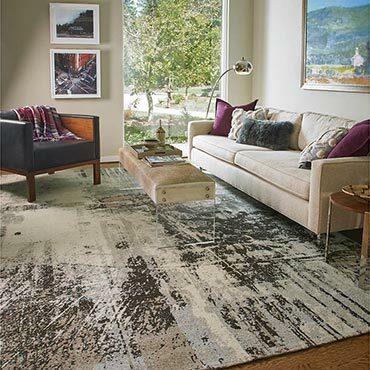 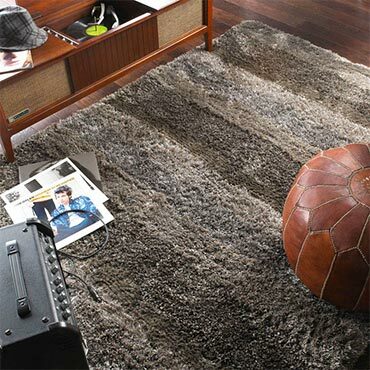 The collection was developed in a licensing agreement with Karastan, the most respected name in carpeting and rugs.